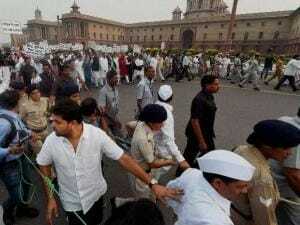 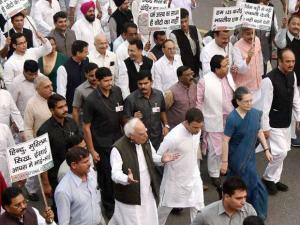 Congress President Sonia Gandhi and Vice President Rahul Gandhi leading the leaders and parliamentarians in a march from Parliament to Rashtrapati Bhavan in New Delhi to protest against the alleged rise in intolerance. Congress President Sonia Gandhi and Vice President Rahul Gandhi with the leaders and parliamentarians in a march from Parliament to Rashtrapati Bhavan in New Delhi to protest against the alleged rise in intolerance. 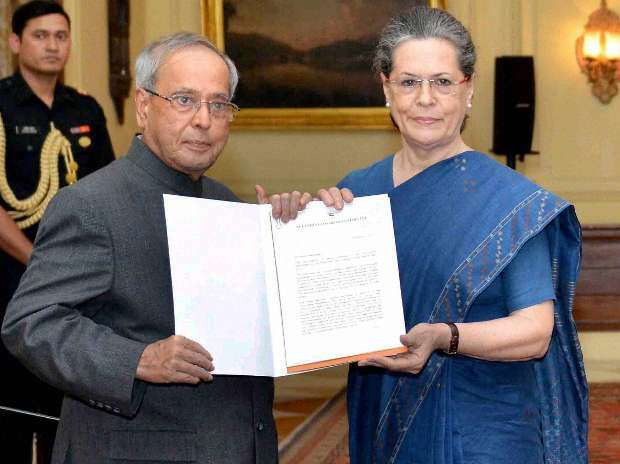 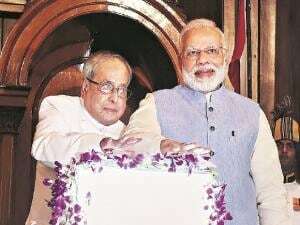 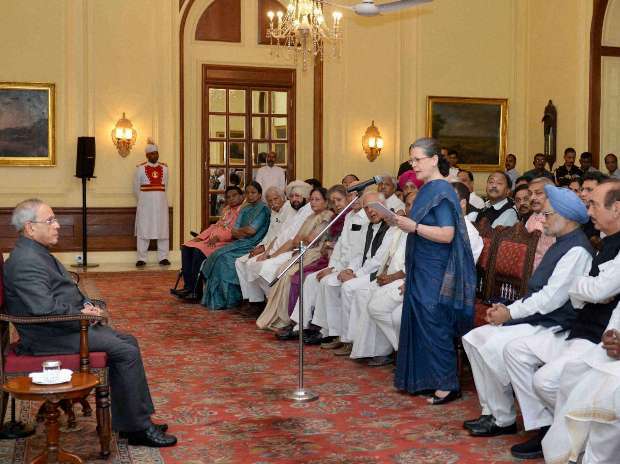 Congress President Sonia Gandhi submitting to President Pranab Mukherjee a memorandum on alleged rise in intolerance at Rashtrapati Bhavan in New Delhi on after leading a protest march from Parliament. 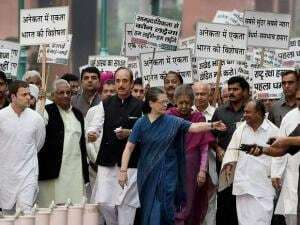 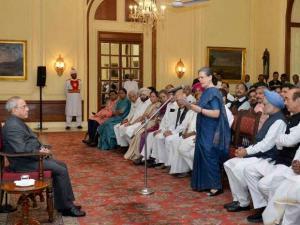 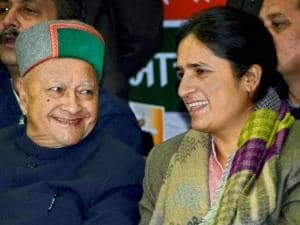 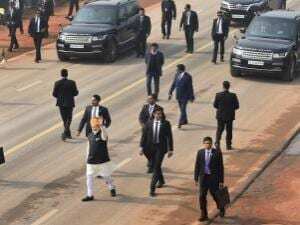 Former Prime Minister Manmohan Singh along with Ghulam Nabi Azad, Mallikarjun Kharge and other senior leaders is also seen.